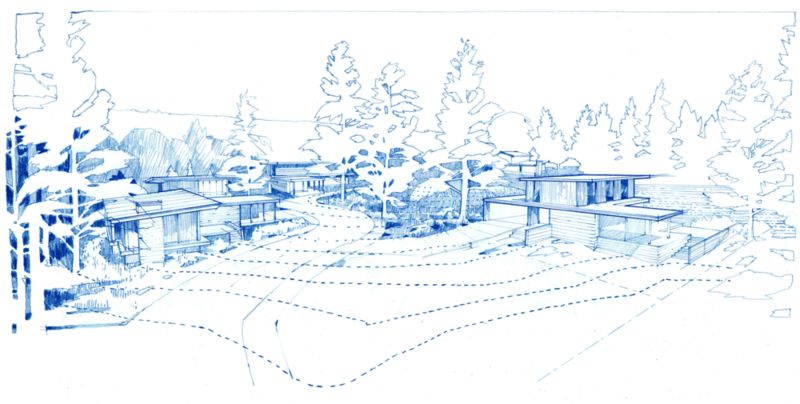 Deer Hill — Don Tankersley & Co.
Don Tankersley is proud to present a bold vision for a new pocket neighborhood of five custom homes in Cedar Mill, Washington County. 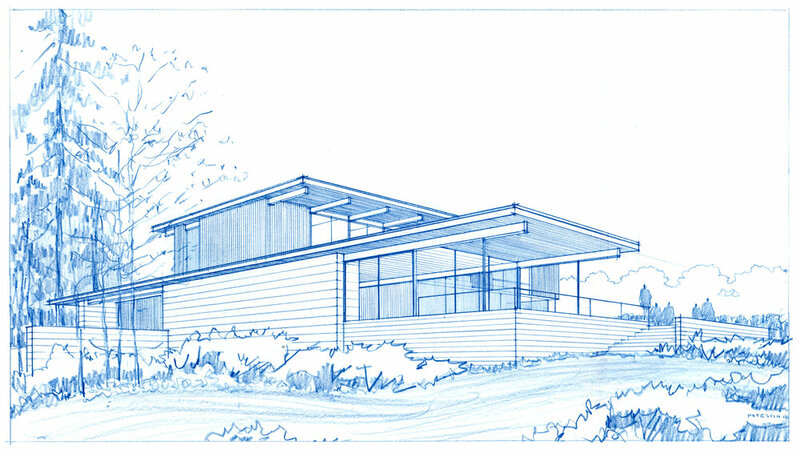 The Deer Hill case study home designs propose a design approach for the neighborhood that combines Mid Century Modern design principles with contemporary standards for Net Zero Energy and Aging in Place - Accessible Design. 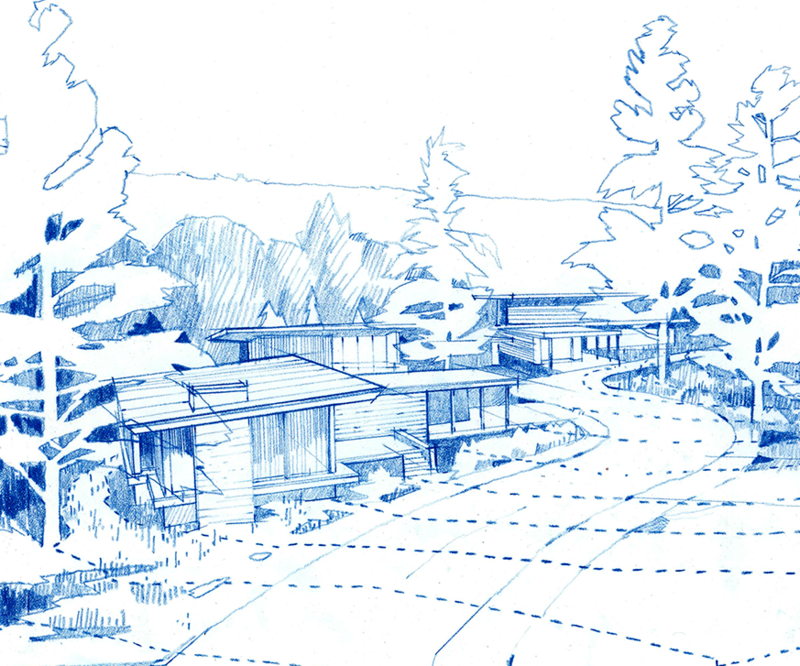 While each home will be a custom design tuned to the owner’s lifestyle, there will be a cohesive neighborhood character, adding value and creating a rare sense of community. Don Tankersley & Co. would be happy to provide Design - Build Services in collaboration with the following notable architects. 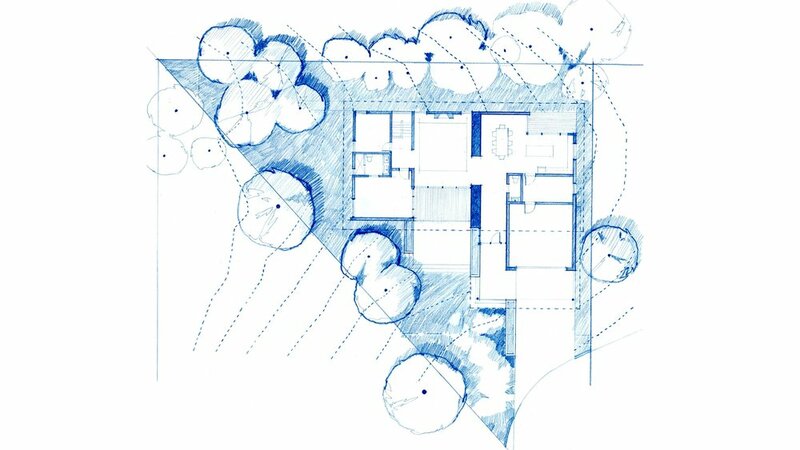 To learn more about their architecture, check out examples of past work on their website.